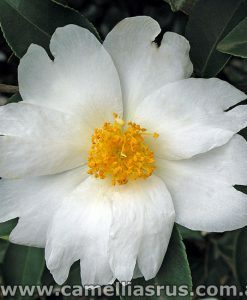 Camellias are a genus of flowering plants from the family Theaceae. 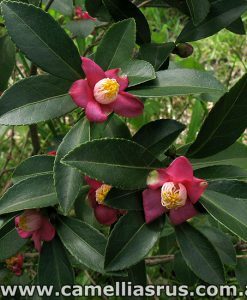 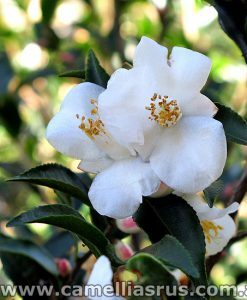 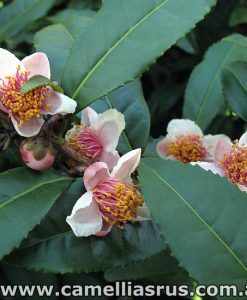 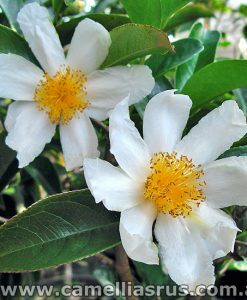 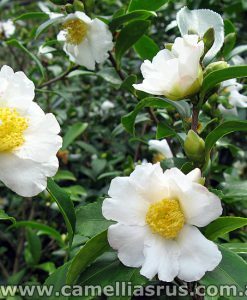 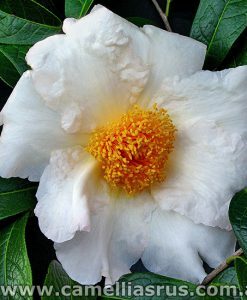 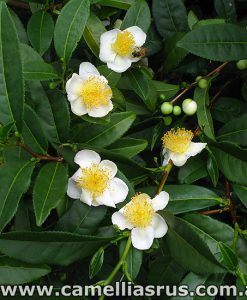 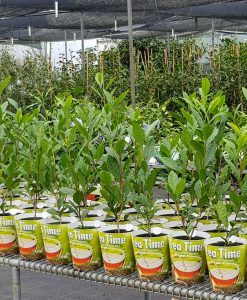 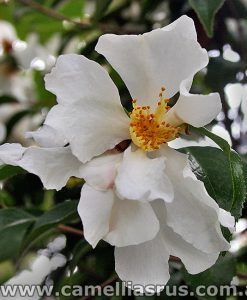 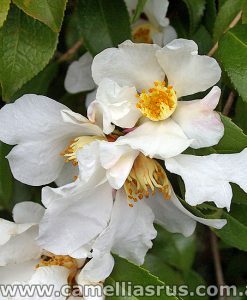 The genus consists of many species, including the popular sasanquas and japonicas, ‘Sinensis’ from which all tea is made and ‘Nitidissima’ the famous golden camellia. 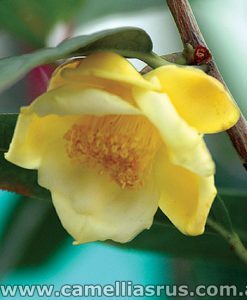 Native to Asia, camellia species can now be found the world over where they are admired for their spectacular flowers which can vary dramatically between varieties.